Meet the adorable little 4 year old, Anthony. 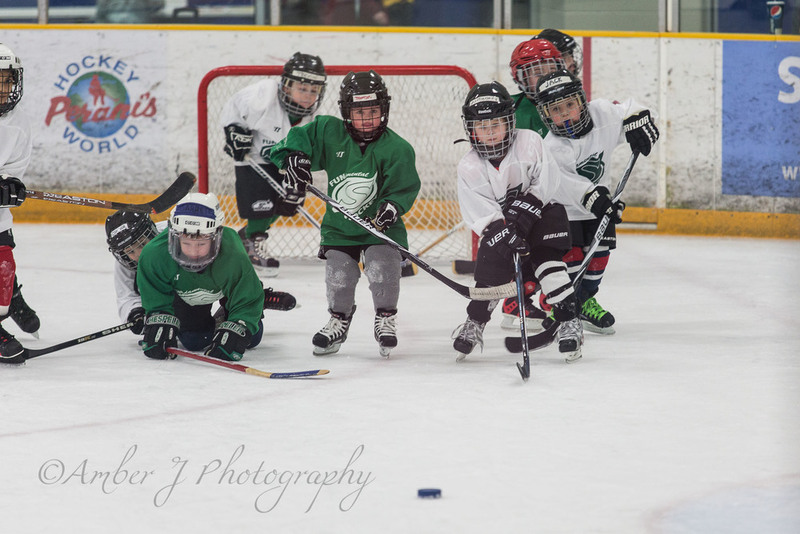 We were asked to come to one of his hockey games and photograph him out on the ice. He was a little shy at first, but we got some smiles out of him by asking if his daddy had smelly feet. He seemed to think that was pretty silly. He looked so small in all his hockey gear, and was so adorable when he went out on the ice and skated around. He had great balance. It was so much fun to watch him. We also met his younger brother Michael. I just took a few candid shots of him watching his brother out on the ice. In June we will have the pleasure of taking some photos of him in the studio. 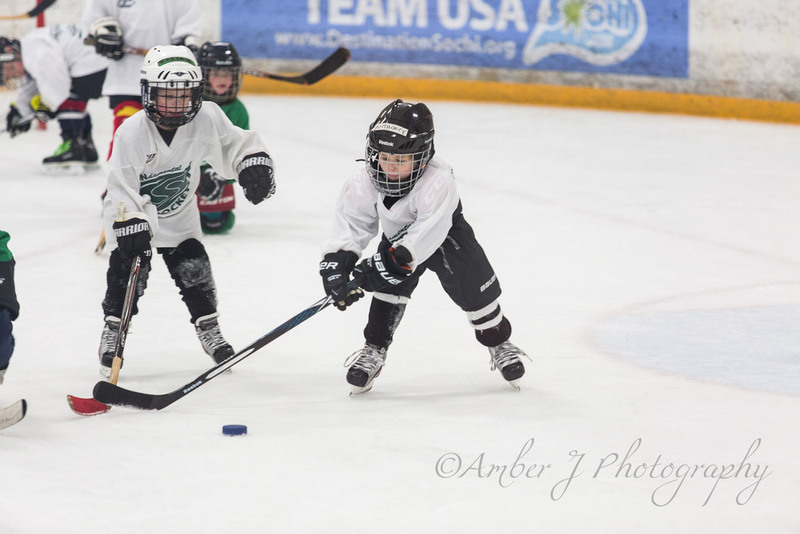 Here is a handful of photographs from his hockey game. Enjoy!